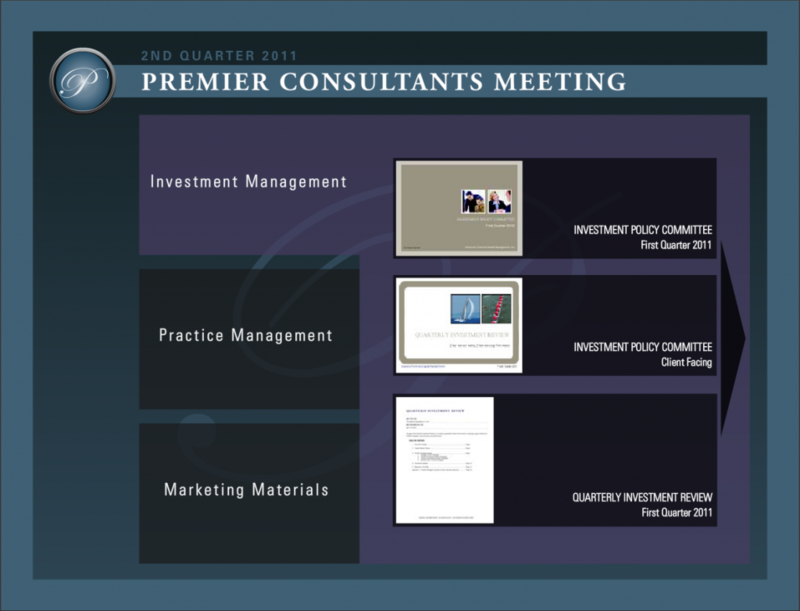 Downloadable desktop application developed for Genworth Financial Wealth Management's Premier Consultant Program. 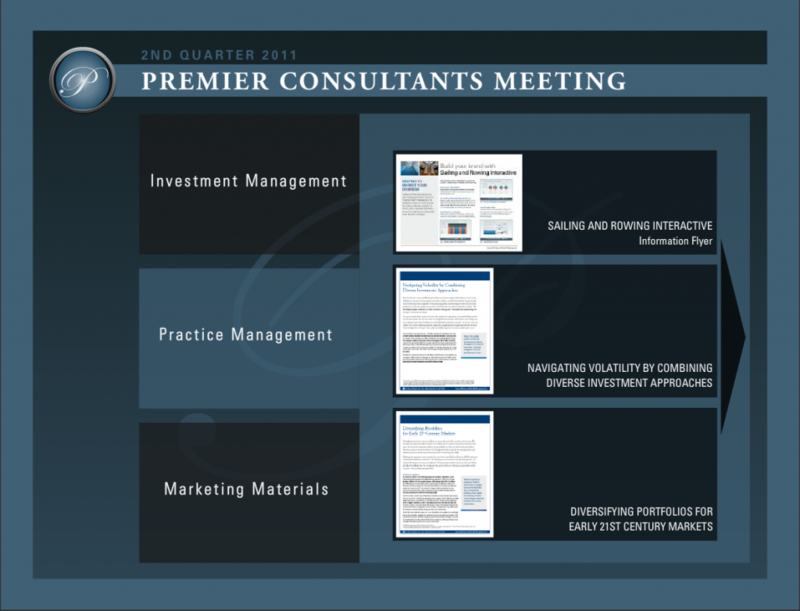 Enhanced the way material was delivered to Financial Advisors and also save Genworth on printing costs. Also very green!